I already liked Totally Target on Facebook! Hope I am lucky this week! That card is too cute. Thanks for the chance to win a great giveaway. Oh please pick me!! I am adduced to Target!!! I’m there at least 1-2 x’s a week!! 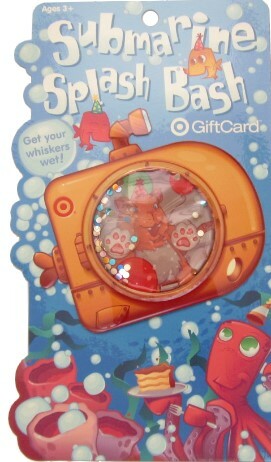 This gift card is too cute! So cute! Never seen those before! Thanks for the chance to win it! I am Totally Target love the site and thanks for all you do to make my shopping experience GREAT! That gc is super cute I would love to win it..
And of course, I already like Totally Target on FB!!! This would be awesome! Thanks for the great giveaways! I already like totally target on fb.. I like TotallyTarget on FB. That’s a cute card! Hope I win! Thanks, TT, for the chance to win!